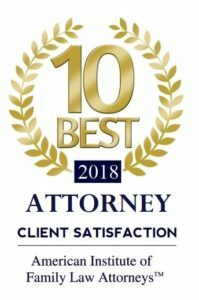 The Elkins Law Firm focuses on Family Law, Real Estate, Wills & Estate Planning, Probate, Landlord / Tenant, Corporate Law & Business Formation, Personal Injury, and Demand Letters. Our office provides top notch legal service but at affordable pricing. We are your neighborhood law firm, not in a stuffy, overpriced downtown firm where you have to pay to park. We have a small staff who will treat you like a friend and neighbor. Ms. Elkins has been practicing law for over 16 years. Prior to that time, she clerked for a Judge in Orange County, Florida. She recognizes that cases are not just a legal problem; attached to each case is a client in need of assistance in dealing with the most important challenges in their life. Dealing with the legal system can be an emotional and frustrating process. We are here to assist you with the legal difficulties that are occurring in your life with Integrity, Compassion and Professionalism. The Elkins Law Firm provides expertise and personal attention to all of its clients. Client service is our primary goal. We understand that during this overwhelming time, you likely have questions and concerns regarding your situation. We are dedicated to the highest level of service and competence so that we can provide the sound legal counsel you are seeking, and the information you need to understand your options and make well-informed decisions. 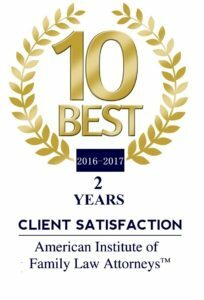 All of the firm’s clients, from individuals to corporations, whether the case is large or small, deserve and receive commitment to their cause and attention to details. We appreciate the opportunity to help you meet your interests.